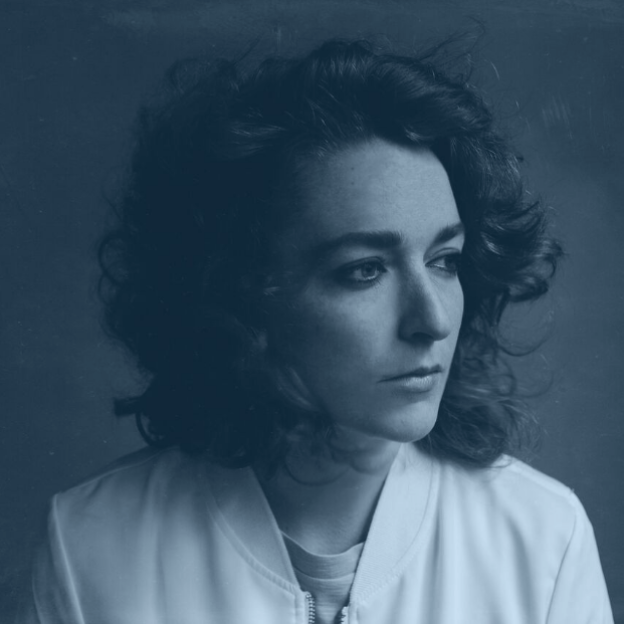 pronoun recently returned with a new track, “Run”, which premiered on Stereogum and was picked up by the New York Times, NYLON Magazine and more. All of her music is recorded in her bedroom giving it a woozy lo-fi feel, and this track has got an underlying restless energy to it. She calls it “salty emo pop”. pronoun had a massive SXSW, and the next few months are jam-packed with touring – she was just on the road with Basement and early next month she’s on tour again with Citizen, Turnover and more. She also loves to skateboard and owns her own label Sleep Well Records.